Hey, everyone! 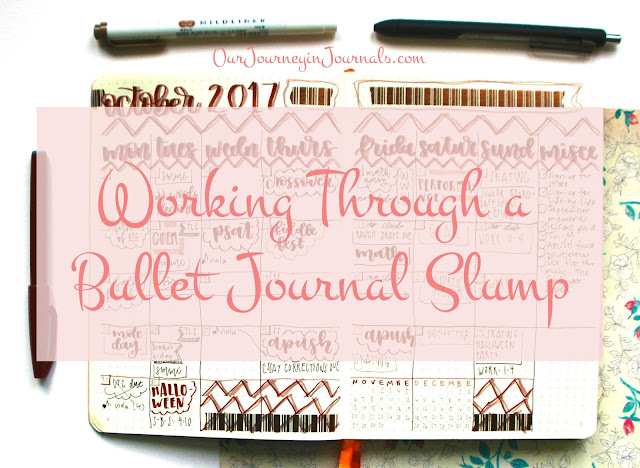 This topic may be a little sad, but today I'm going to be talking about working through a bullet journal slump (as you've garnered already from the post title). I feel like probably almost every avid bullet journalist goes through some period--or multiple periods--of time where they just really don't enjoy bullet journaling anymore and don't feel like doing it. 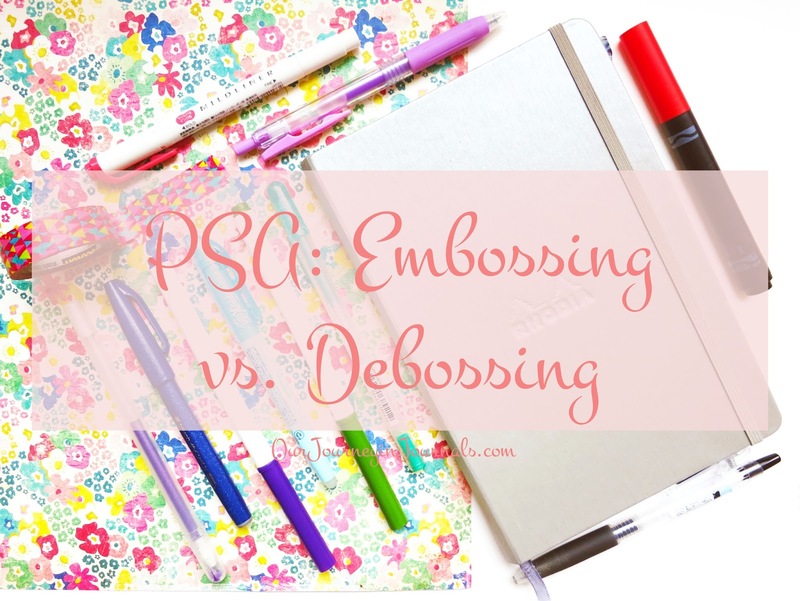 I'm going to be talking about my own experiences and what to do if you're in a bujo slump, and I hope I can also help out any of you guys out there who are in one right now.